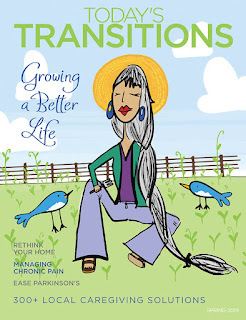 Today's Transitions Now: The Winter Issue Is Now Available! The Winter Issue Is Now Available! Looking for something to read while you cozy up by the fire? 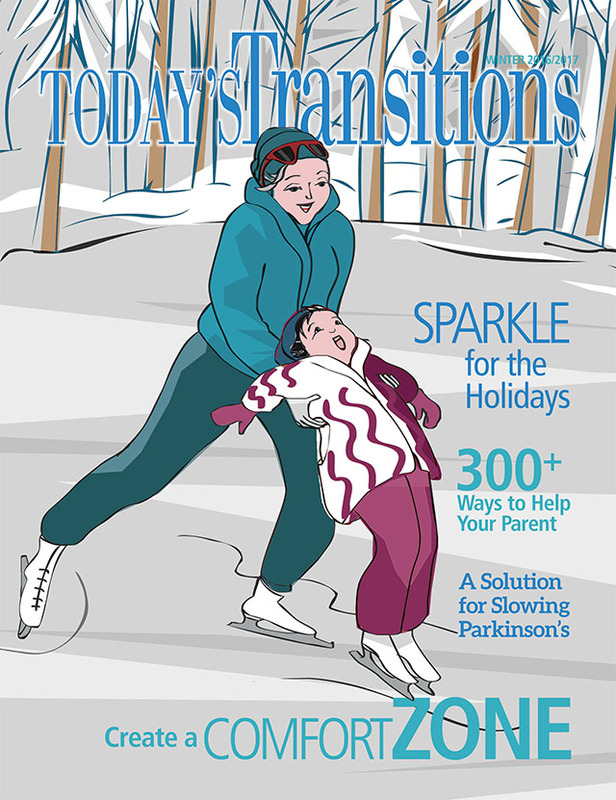 Look no further than the Today's Transitions Winter issue! If your mood is low, try a few exercises at home or find out what Marilyn Cannon, owner of Bodies by Design, does to maintain good health (p28). Do you or your partner snore? Find out how to lower your risk factors for sleep apnea (p12). Learn about an operation that can improve the quality of life for sufferers of Parkinson's disease (p16). Thinking about a smartwatch? Consider our recommendations (p22). Is there a book or movie character that's like an old friend to you (p24)? So, grab a copy of the issue, make yourself a Cup of Warmth (recipes on p40) and enjoy this winter season!